How has your day been? I am back today with another fall makeup tutorial! 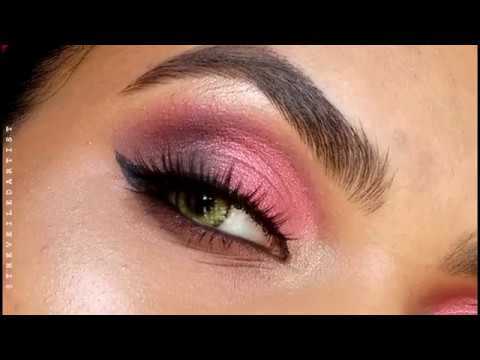 This one will literally take you less than 2 minutes per eye but it looks stunning! Especially when paired with a deep lip! Maybe a red or a burgundy! So let's get started! 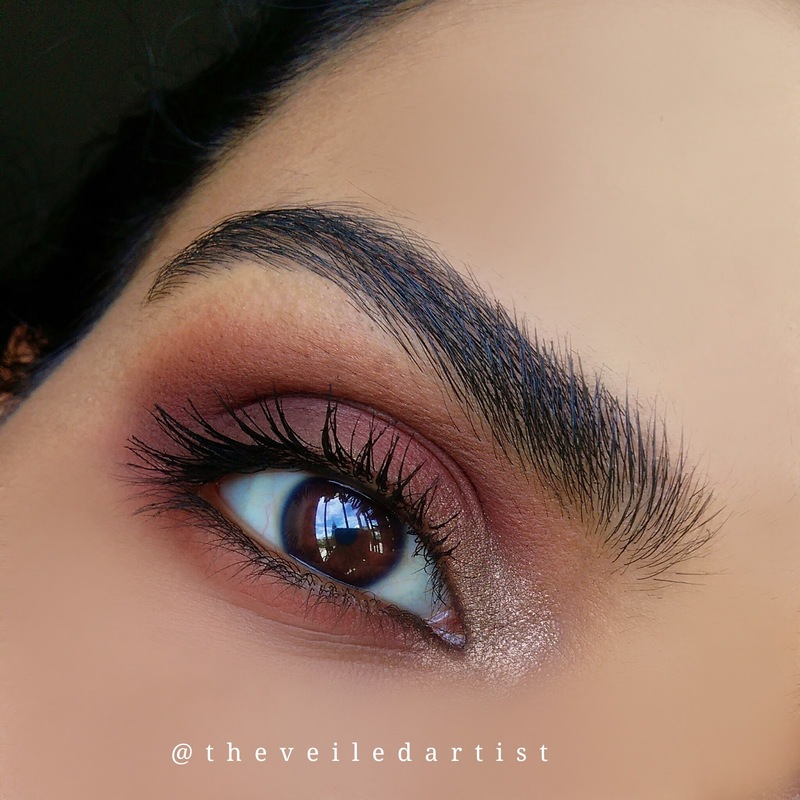 Blend the matte warm brown eyeshadow all over your lower lashline, mobile eyelids, into your crease and a little above your crease as well. 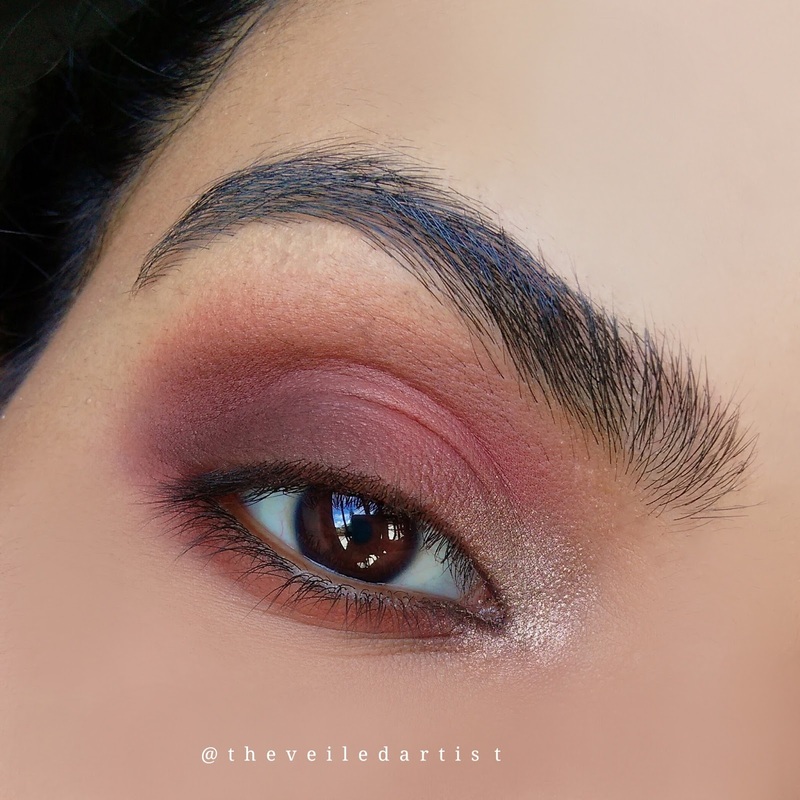 Pat the deeper brown shade into the outer half of your eyelids and blend it into the warm brown we previously applied. 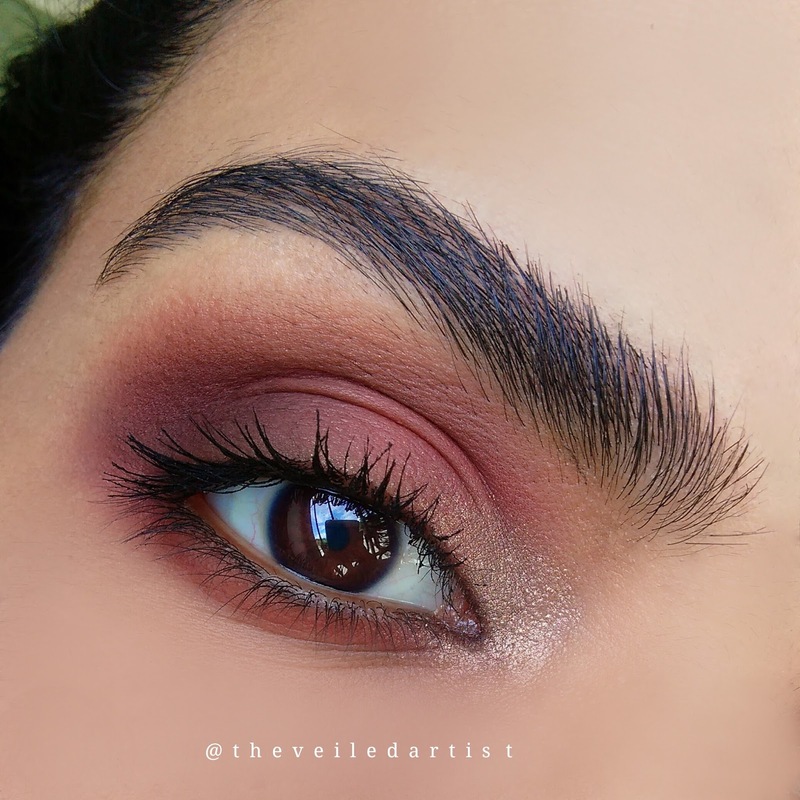 Pat the shimmery eyeshadow into the inner corners of your eyes and blend the edges out slightly into the shadow on the eyelids and lower lashline. Curl your lashes and apply mascara. And you're done! That's literally it guys! I personally love how this look photographs as well! 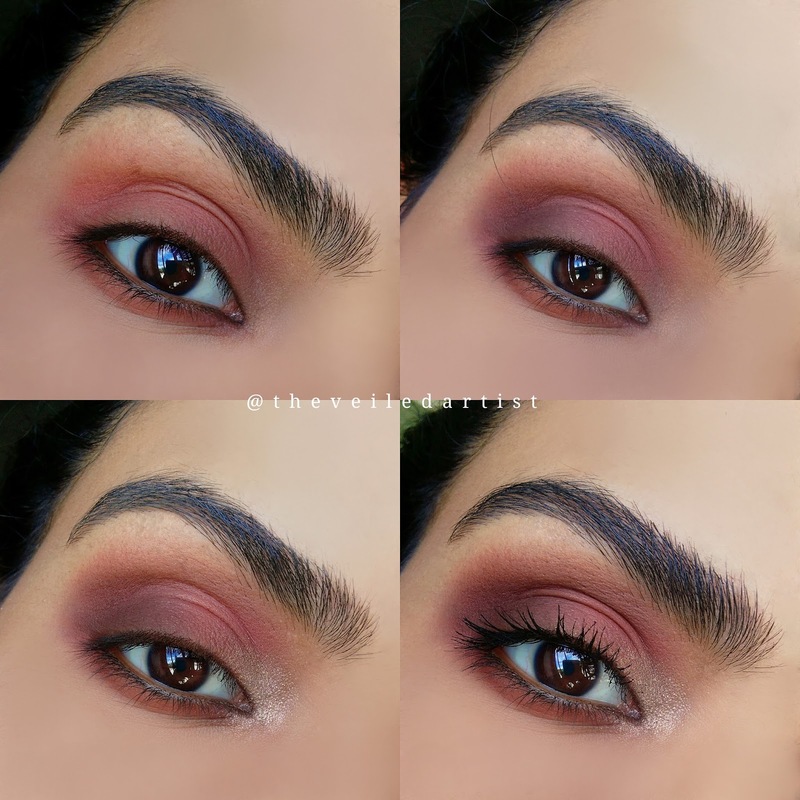 Scroll down to see the products I used and a quick little pictorial! Thank you so much for taking the time and reading you guys! 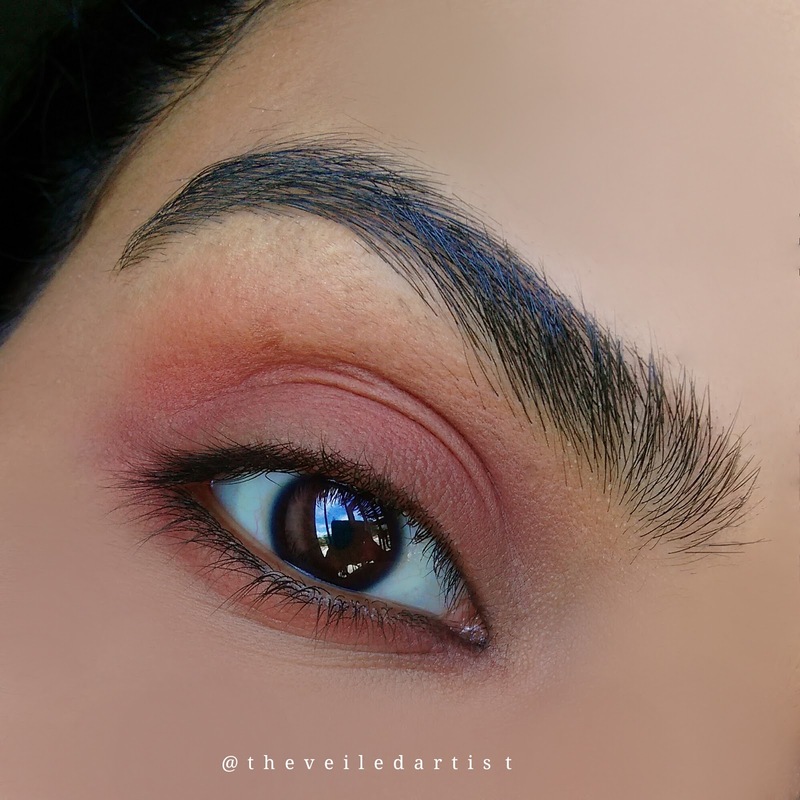 This is a super super beginner friendly look and I really hope you enjoyed and give it a try! You can check out all my other tutorials here and my last blog post here! 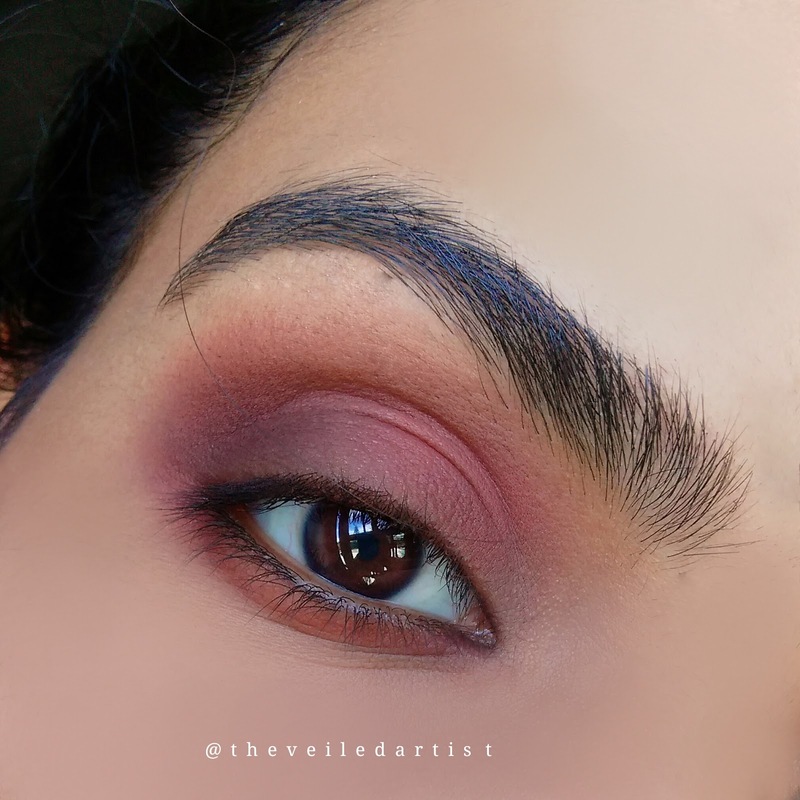 It was a tutorial on fall makeup part 1 and was a lot more dramatic, colourwise, compared to today's tutorial! Have a great day my loves and take care!